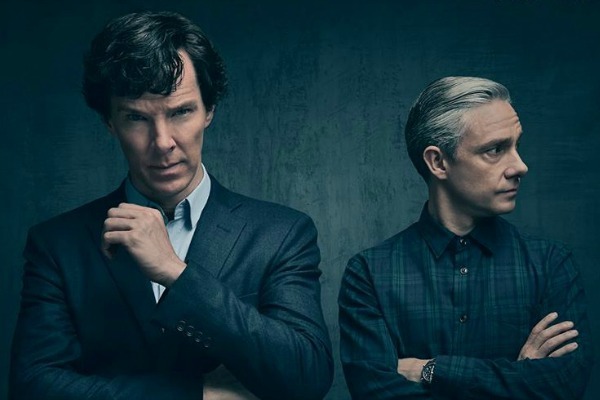 While it is nice to know there will most likely be more Sherlock in future, it seems that there definitely is truth in the idea that we will have to wait a fair bit of time before we see it again. The most intriguing thing Benedict says here is that there is a reason in the new series about why it will have to stop for a while. What could that be? What massive show-shattering event could occur that would mean Sherlock has to halt production for some time? We’ll find out when Series Four arrives in January 2017. Great to hear. Sherlock and Watson live on !!! !